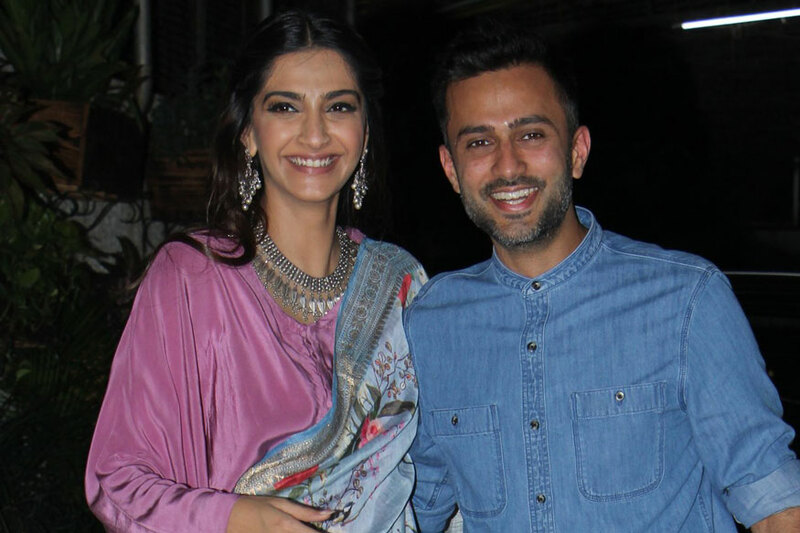 Actress Sonam Kapoor Ahuja and her husband and businessman Anand S. Ahuja will soon fly to Milan to attend a fashion show on an invitation by veteran designer Giorgio Armani. The brand will have a special fashion showcasing in Italy. Apart from attending the show as front row guests, Sonam and Anand will attend a black tie event, followed by dinner with Roberta Armani. The couple will also visit the Silos Armani museum. The dinner will be on September 22, and the fashion show will be held on September 23.